As a first-year student who’s at the bottom of the undergraduate food chain, networking and career fairs can sound distant and intimidating. But, it doesn’t have to be. It’s never too early to start preparing for the future, and getting acquainted with the resources for future success. 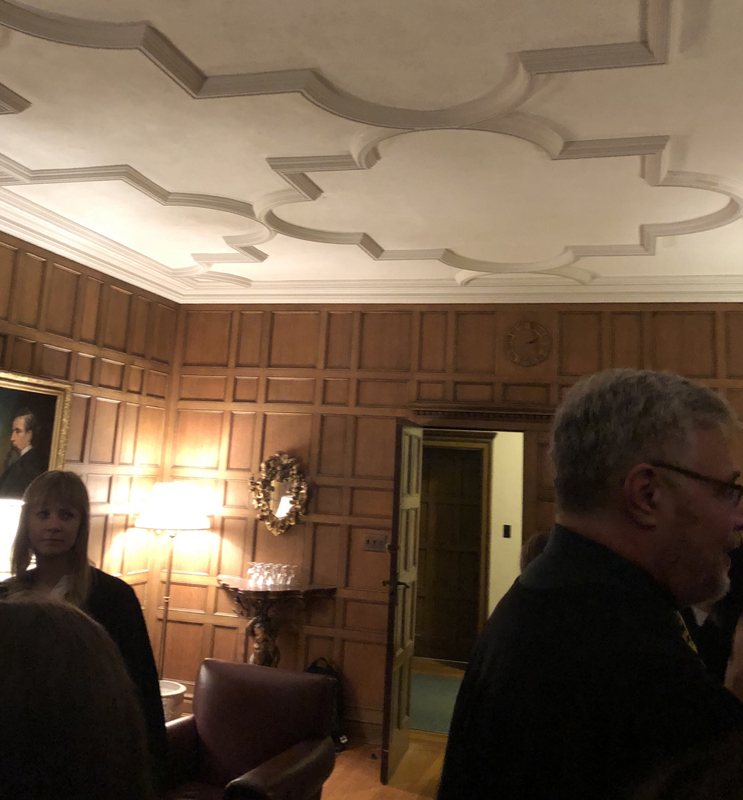 For me, networking means making professional and academic connections, and here are some ways that I made it happen. As part of the Trinity One Program that I’m enrolled in, our class is small and close relations with our prof created many opportunities over the last few months. I had the opportunity to attend an environmental high table and spoke with many grad students and other professors, and expanded my knowledge of the School of the Environment at U of T.
I also attended the book launch for a professor’s former PhD student, where I met some older students that had valuable advice about program selection, grad school, and foreign exchange. If you get the chance to form close relations with your profs, make sure to take advantage of it! I attended a few social gatherings this year in an attempt to meet people from different programs. 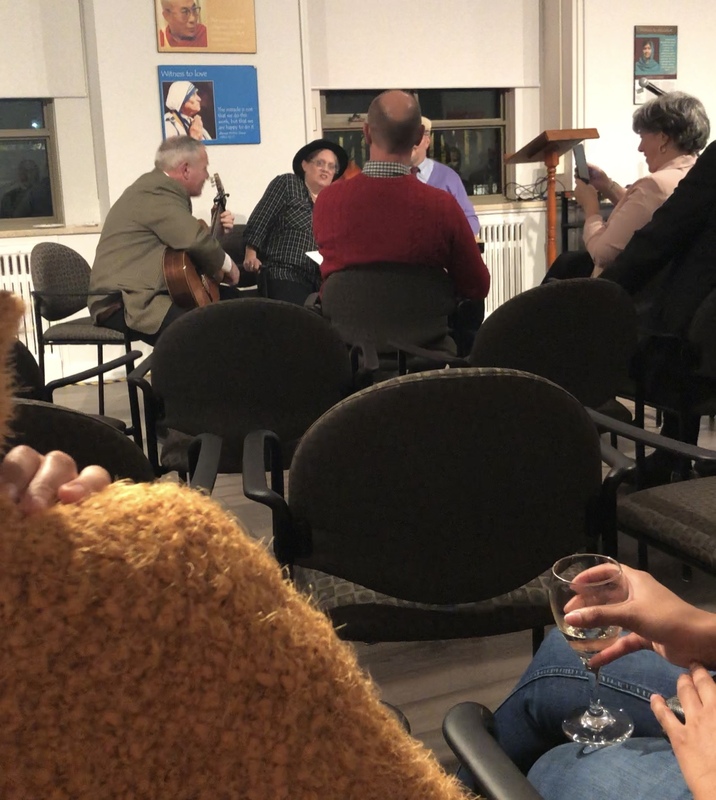 One event was the IR network and chill event that was both fun and informative and allowed me to befriend a lot of students in the International Relations Program. These events are great for first years because they’re not so intense, and offers a social environment in which there’s an opportunity to practice networking for future years. Knowing people who know people is one of the oldest tricks of the trade, and is one of the easiest ways to make new connections. If you know an older friend or acquaintance who can help bridge the gap between a future program or job, it never hurts to ask, in case it ends up being an amazing opportunity. 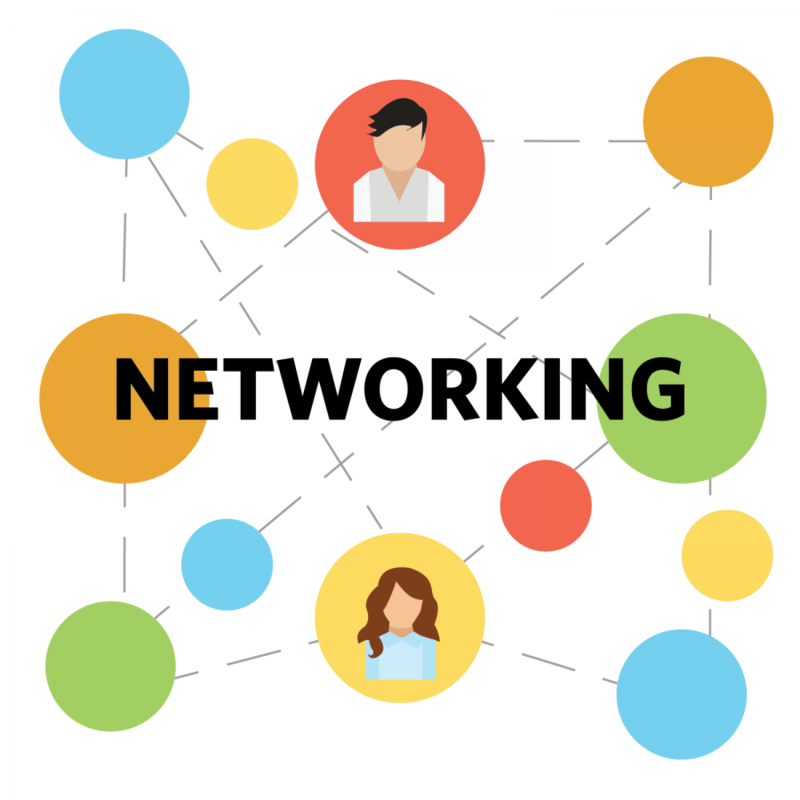 From one networking amateur, good luck getting out there and making those connections! Next Post ARW Orientation: Getting Ready!